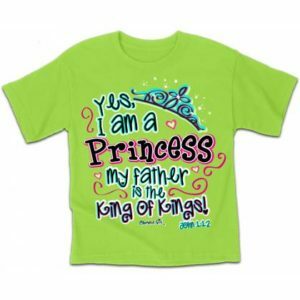 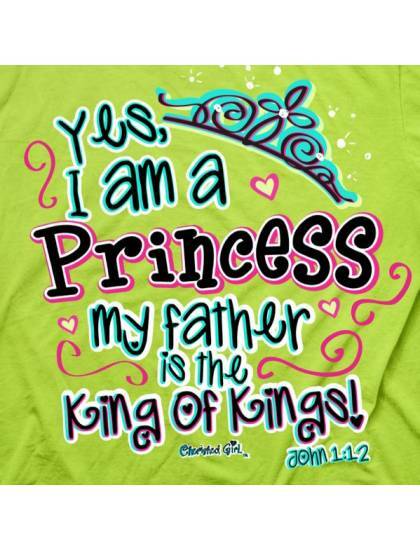 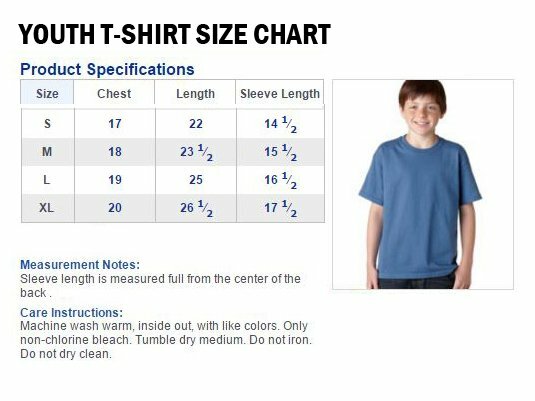 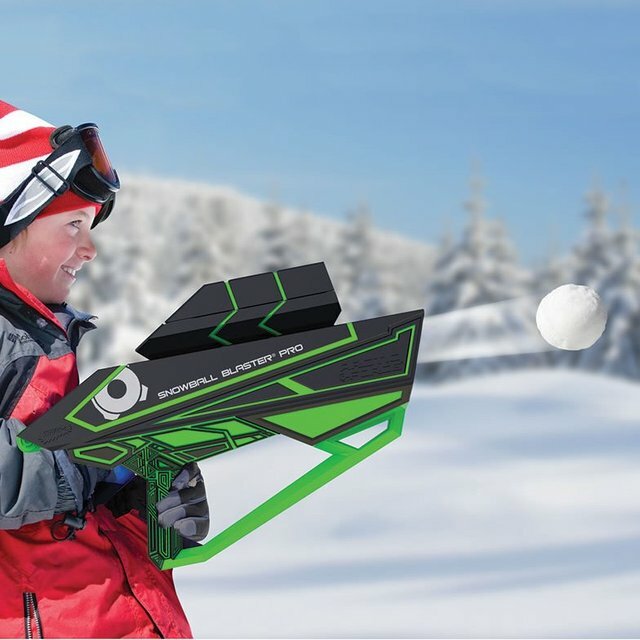 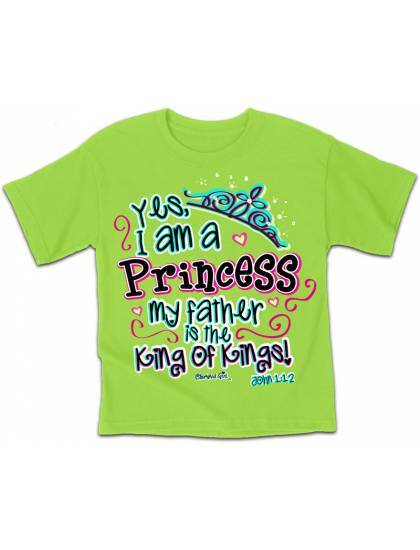 Professionally screen printed t-shirt for children in the United States in high quality and the perfect gift for any occasion. 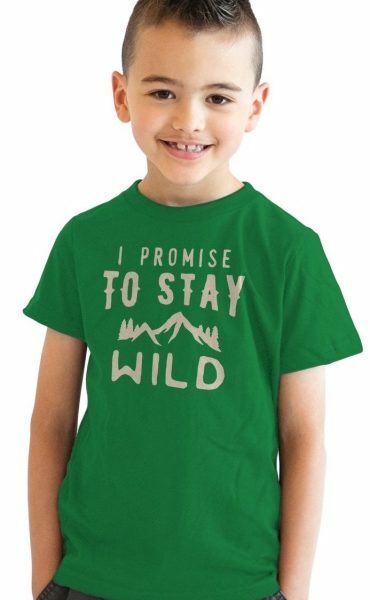 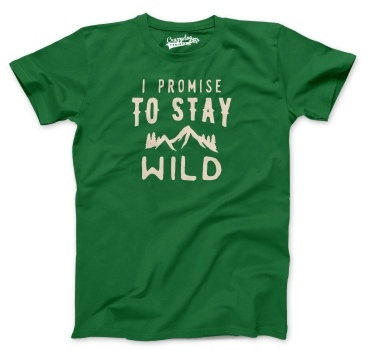 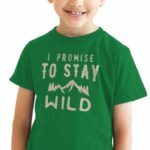 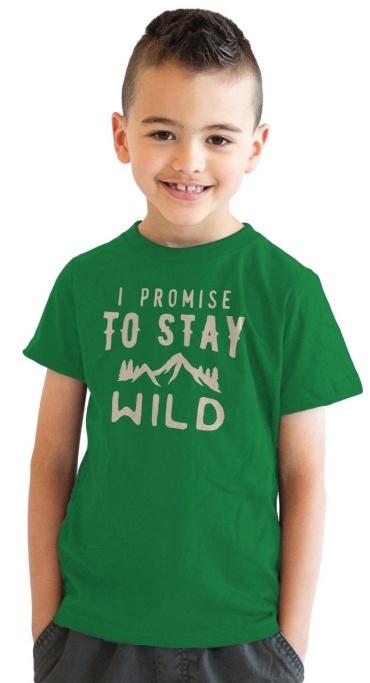 Mom, I promise to stay wild! 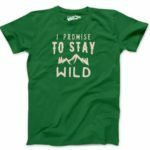 Hilarious tees of high quality with a vintage fit and feel. . It’s made to last! 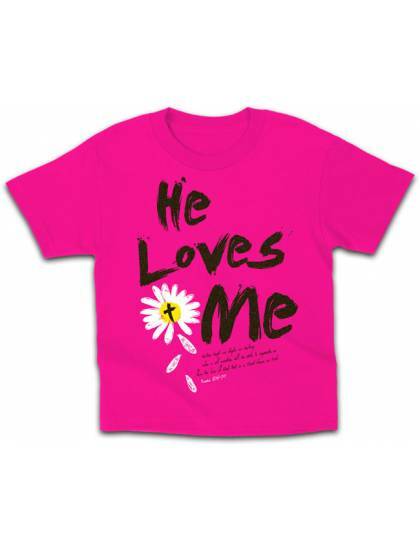 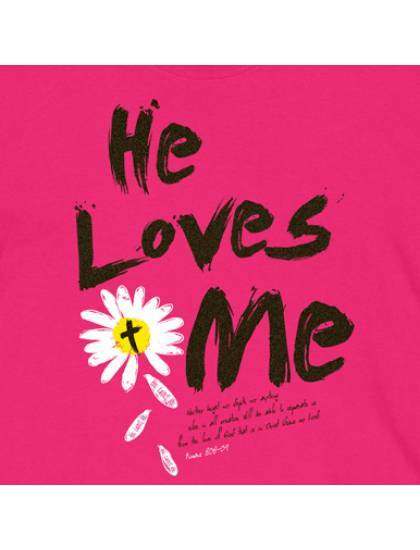 Exclusive designs that feature the best humour.